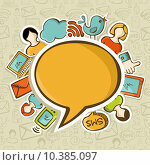 №10839822 1 Communication concept - businessman with futuristic glass tablet click on discussion icon (speech bubbles). 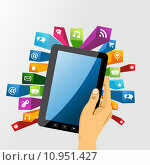 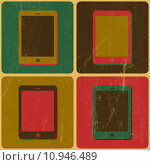 №10951427 1 Human hand holds tablet pc with app icons. 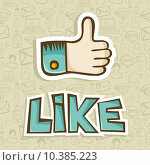 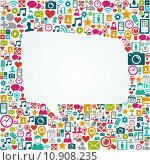 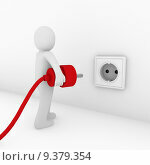 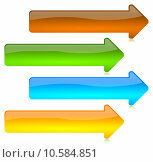 №10908235 1 Social media icons white speech bubble shape EPS10 file.